It’s so tempting. 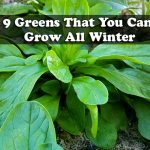 The idea of a greenhouse means gardening year round, a warm sunny spot to garden in February. 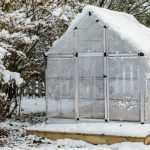 Tropical plants that survive the winter… Greenhouses are the ultimate fantasy for gardeners, but they’re also a big price that comes with buying one that suits your needs. 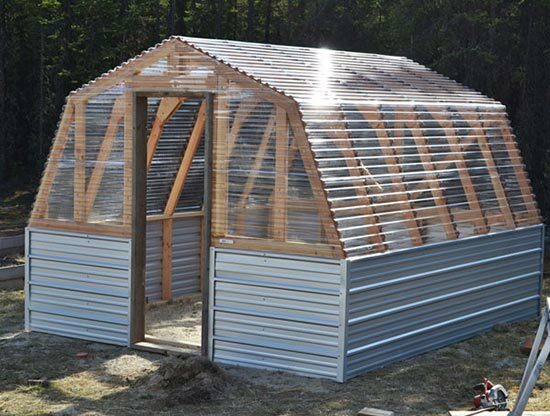 But with this great looking barn style greenhouse you can build the size of greenhouse that you need. 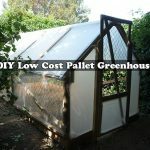 If you are looking for a free step by step plans to build a barn style greenhouse!This is the article for you. This is a great looking barn greenhouse not the cheapest but great design and will last a long time. 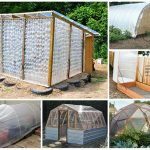 With a greenhouse, you essentially have a micro-climate that you can control. 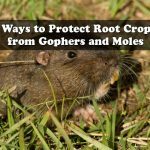 This gives you the advantage of being able to manage the temperature and humidity, to control pests, and to protect your plants from adverse weather conditions. This particular barn greenhouse is built with a metal lower wall which is a plus if you have pesky animals who’d love to nibble on your greens and other edibles. 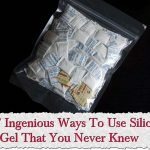 Click the link below to see how to build a barn greenhouse.